Amid fierce speculation over the details of US President Donald Trump’s Middle East peace plan, Labor released on Wednesday the party’s platform for “separating from the Palestinians,” detailing key steps it says it will take to restart the moribund peace process. The plan describes Labor’s long-term “diplomatic vision” as “a regional arrangement with the Palestinians and the moderate Arab states, in which a demilitarized Palestinian state will be established by our side.” But in an admission of the significant barriers that prevent breaking the current deadlock, the party admits that “this future vision is not attainable” in the near future. 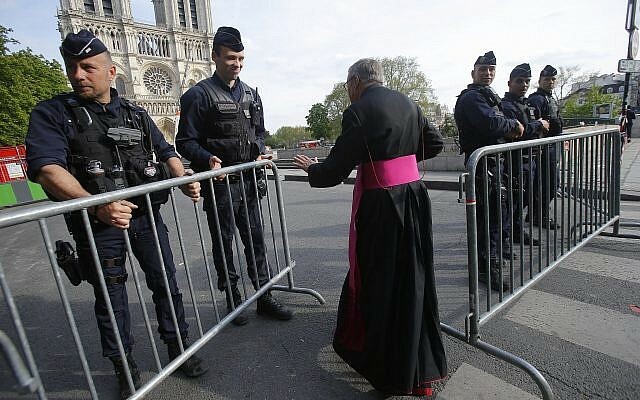 “Israel must therefore take a political turn, to pave new paths to separation from the Palestinians, build trust between the sides, and reverse current trends that endanger Israel,” the plan says. 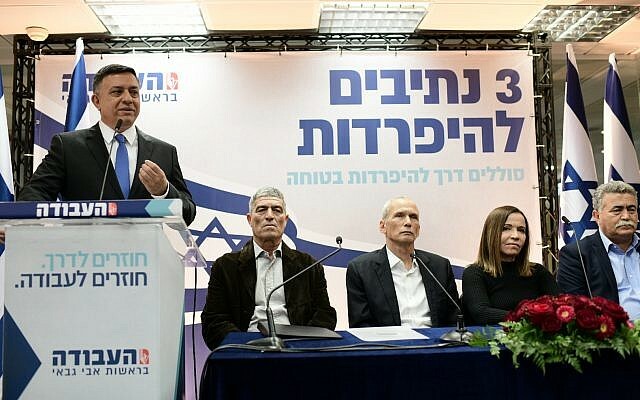 The party therefore says its security-diplomacy team, made up of former party chair Shelly Yachimovich, fellow former leader and former defense minister Amir Peretz, and former IDF generals MK Omer Barlev and new Labor candidate Tal Russo, has created “a detailed plan with a clear timetable and defined goals to reverse the dangerous trend of stagnation and annexation, and to remove the barriers we face on the way to separation. 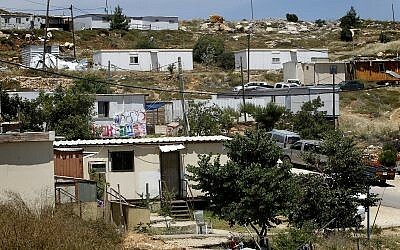 The three-step plan includes an immediate end to building outside settlement blocs, legislation to compensate settlers living outside the bloc to relocate, and a referendum on the future status of Palestinian neighborhoods on the outskirts of Jerusalem. 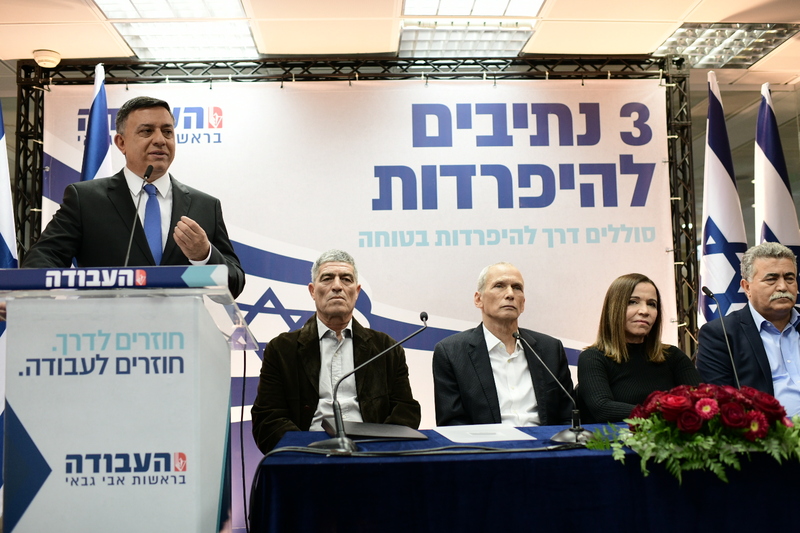 Labor leader Avi Gabbay said on Wednesday that he would demand the measures be adopted by the next government as a condition for Labor’s entry into the coalition. 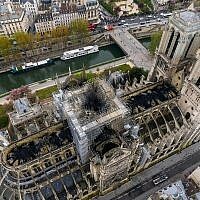 Within six months from the establishment of the government, it must pass the Evacuation Compensation Law “to encourage the voluntary evacuation of citizens from isolated settlements outside the settlement blocs,” the plan continues. The plan, however, did not go into any specific details of what such a state would look like of how the key contentious issues — Palestinian recognition of a Jewish state, the status of Palestinian refugees, Israeli military presence in the Jordan Valley or the final status of Jerusalem — but rather said it would act as a basis to bring the sides together for negotiations. 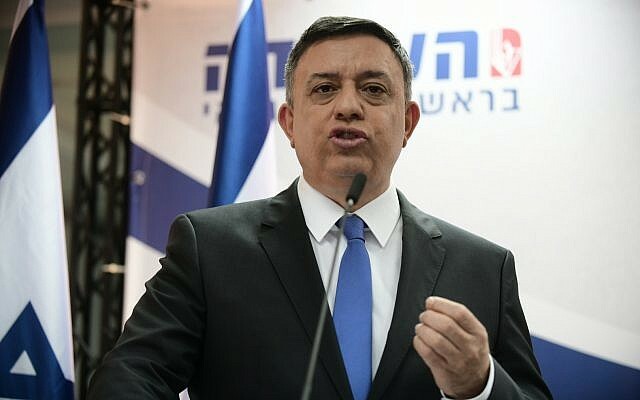 Saying that Trump’s peace plan was an opportunity to end the stalemate, Gabbay on Wednesday railed against right-wing lawmakers. 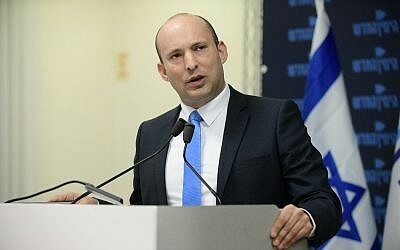 “As long as we continue to implement the [Naftali] Bennett vision and build outside the blocs, we are increasing the problem and unilaterally seeking to prevent separation,” he said. New Right chair Bennett launched a direct assault on Donald Trump Wednesday morning, accusing the US president of “planning a Palestinian state right over our heads,” and calling on him to release his closely guarded Middle East peace plan before Israel’s April elections. 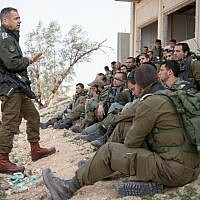 The Trump administration has closely guarded details of its peace proposal, which the president’s senior adviser and son-in-law Jared Kushner said last week would be released after the Israeli elections on April 9.